Shield yourself from the worry and frustration of inferior materials and workmanship. That’s why we offer an industry leading 20 year fully-transferable workmanship warranty. If for any reason there is a failure due to workmanship we will gladly return to fix the problem even if it’s twenty years from now. In the home improvement industry, many companies won’t even be in business in another five years. 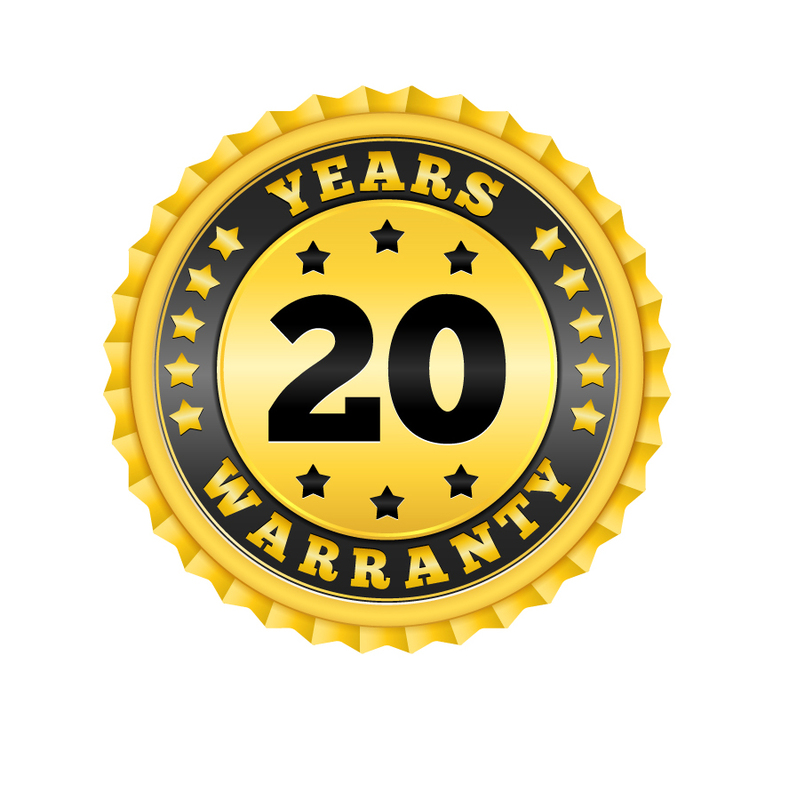 * The transfer of roofing warranties requires a successful warranty inspection. We also use industry leading materials which each carry their own manufacturer’s warranty. These warranties vary by product.